Well the climate has changed once again. History is known to repeat itself. In case you haven’t been following the luxury real estate market for the past few years, Miami, Miami Beach and Sunny Isles have experienced a luxury oceanfront condo new construction real estate boom. These new buildings are for the most part. offering multi million dollar large condominiums set in amenity rich buildings. These bespoke properties have signature identities such as the Porsche Tower in Sunny Isles or the signature Faena Residences. Many of these unique properties have sold quite well over the last few years. Until recently. As we experienced in the last go around, as inventories build, prices start to come down. Buying opportunities exist. Stay tuned for data, statistics and opportunites. 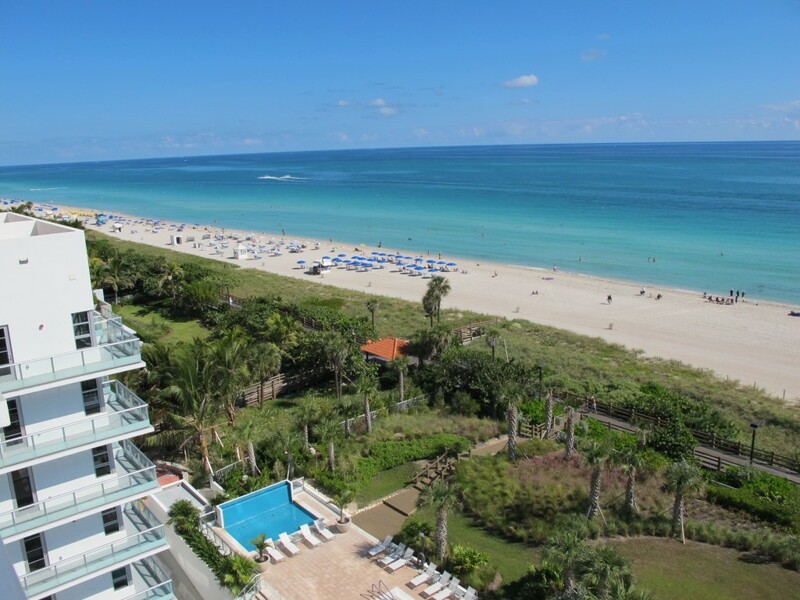 This entry was posted on Tuesday, August 23rd, 2016 at 1:10 pm	and is filed under Buying Opportunities, Oceanfront Condo Market Opportunities. You can follow any responses to this entry through the RSS 2.0 feed. Both comments and pings are currently closed.